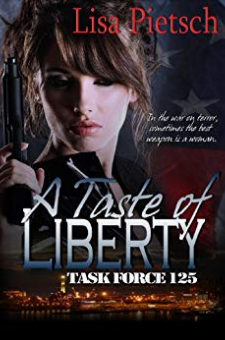 Book 2 in the Task Force 125 SeriesSarah Stevens finally has a life.Instead of the same old life with no man around who is worth the energy, now she has three! One she loves but cannot have, one she can have but cannot love, and another who wants her and doesn’t care if she loves him. What’s a girl to do?